Income loss claims can be complicated, but is it always justifiable for lawyers to hire a forensic accountant? 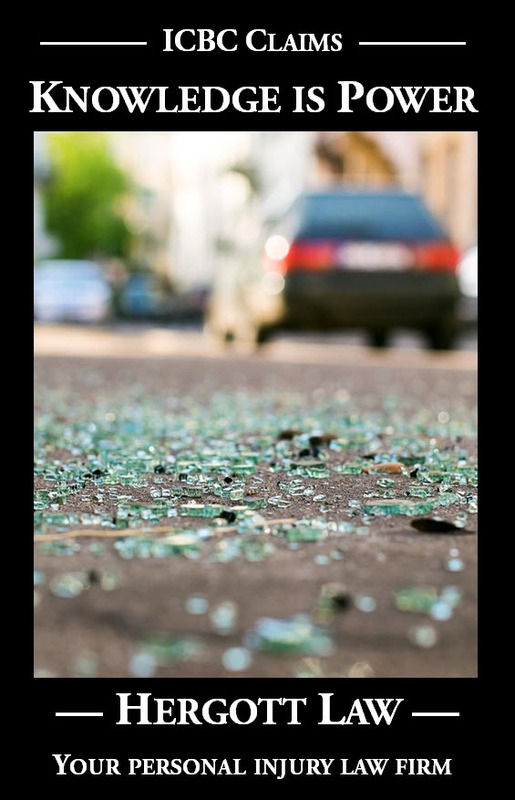 Mr. Matthews is a chartered accountant who provided an independent estimate of the past loss of income incurred by Ms. Mollaei as a result of injuries she sustained in the three motor vehicle accidents. Mr. Matthews is employed by Blair Mackay Mynett Valuations Inc. and works with Mr. Rob Mackay. Mr. Matthews met with Ms. Mollaei in an effort to understand the nature of her business and how she organizes her business affairs. Mr. Matthews and Mr. Mackay spent 33 hours on the retainer and billed $9,300. The plaintiff submits that it was necessary to retain the services of a forensic accountant to provide a report on what the plaintiff could have conceivably earned in continuing to run a daycare business, including certain assumptions with respect to the expansion of that business as the plaintiff had planned but for the accidents. Mr. Matthews’ report provided a range for the plaintiff’s past business loss in the amount of $225,295. At the mediation the plaintiff’s claim for pass loss of earning capacity/income loss was stated at $250,000. The loss of future earning capacity claim was stated to be $85,000. The claim settled for $130,483.35 (as stated above). The plaintiff submits that the amount for which the action settled is not relevant in the determination of whether disbursements are necessary or proper and reasonable. A determination cannot be made with “hindsight”. The defence position with respect to Mr. Matthews’ report is that his opinion is of no utility as he was given no foundation for his findings. Mr. Matthews arrived at his conclusions on the assumption that by the trial date, the plaintiff would have had a daycare business with 45 children, an assumption which is not supported by the evidence. The plaintiff obtained her licence in 2003 and opened her first daycare in January 2010. There is no evidence that she sought or obtained a certification for a daycare serving 10 children or more. The overall submission of the defence is that there was no need for a forensic accountant given the history of earnings in this matter. With respect to the fee the defence submission is that it was unnecessary for Mr. Matthews to spend 10 hours reviewing documents, many of which were not relevant to the issue of income loss. This work should have been done by counsel in advance. The defence submits that a shorter report would have been more reasonable, and that a fee of $3,100 would be sufficient. In my view, having reviewed the report of Mr. Matthews, I conclude that while it may have been necessary for the plaintiff to have an accountant’s report going to trial, the fee charged of $9,300 is disproportionate to the relevant work conducted and the conclusions reached. I accept the submissions of the defence that a fee of $3,100 is appropriate.